The Tourism and Culture Committee has approved a proposal by credit card operator Visa International to create a smartphone application for this summer’s Pattaya Grand Sale. 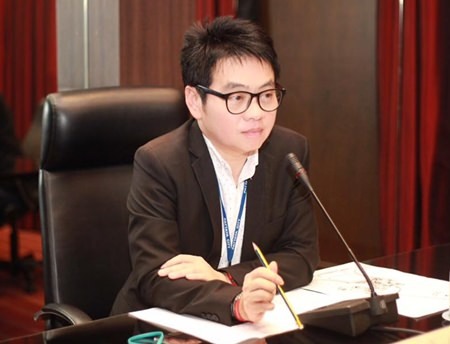 City Councilman Rattanachai Sutidechanai chaired the April 29 meeting with Tourism Authority of Thailand and Visa executives. The idea is that the smartphone app could be used for shoppers to keep abreast of the latest promotions and information for the sale. In other business, the committee said that a construction plan to spruce up the royal sailboat monument on Beach Road is ready to be submitted to the Royal Household Bureau for approval. The decades-old monument was largely overlooked by tourists until it was trampled upon by a Thai pop star during the filming of a music video. Following the kerfuffle, city leaders said the monument should be made more prominent and locals made more aware of its history. The monument marks HM the King’s participating in the sailboat race of the first Southeast Asian Games.